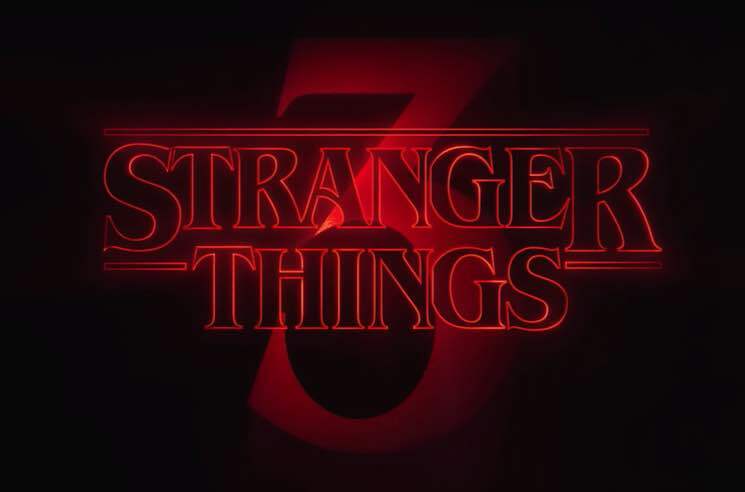 Since New Year's, we haven't heard much about Stranger Things Season 3, but now the show is back building a bunch of excitement via a cryptic new teaser. And it features rats — a whole lot of them. This afternoon, the Stranger Things Twitter sprung back to life with a new video. It came with the message "it's almost feeding time," followed by a very Upside Down-appropriate emoji. On top of that, it features a video featuring a skin-crawling amount of rats, all of which are running towards — or away — from something unseen. Check out the teaser for yourself below. So what does this mean? Well, your guess is as good as ours at this point. But perhaps, the teaser is finally pointing towards a proper trailer for the series. As you can see by the comments on the tweet, the teaser also has whipped fans into a frenzy. As previously reported, Stranger Things returns to Netflix on July 4. And while we've got some new episode titles and a promo video for a new mall, there's yet to be a proper trailer for the upcoming third season. So for now, hold tight... it's almost feeding time.